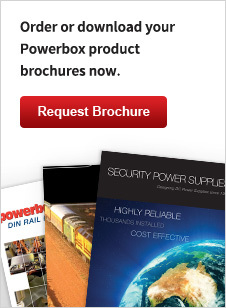 The Powerbox product catalogue is a complete guide to your power solutions. Order your copy today using the form below. To search for a specific product, click the Product Selector at the top of the page. Call 1800 251 380 to speak with a Sales Engineer during business hours 8:00am to 5:30pm (Australian EST). Note: For your convenience when you submit this form you will receive exclusive product announcements, industry news and technical information via email.